Bavet is about 48 kilometers from the provincial town of Svay Rieng, at the international border with Vietnam. 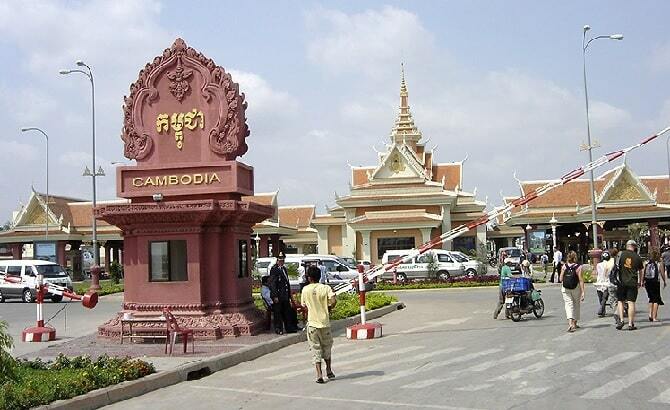 Overall, this is the most popular border crossing from Phnom Penh to Ho Chi Min City (Saigon). 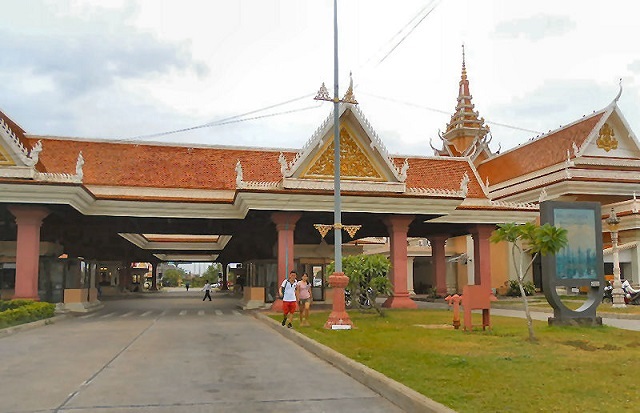 The Bavet is an oasis at the international border for people who travel between Phnom Penh. Those who cross the border are traders or tourists who want to see the main attractions of Ho Chi Minh City. In Bavet's two casinos, which are in a short walk distance from the border. 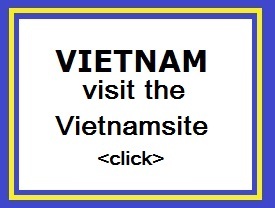 These casinos are very popular with foreigners (Vietnamese), who cross the border for gambling. There is also a market, Psar Nat, where goods are traded between Cambodia and Vietnam. The border is open every day from: 08.00-18:00. Daily buses can quickly and easily pass the border. The border town on the Vietnamese side is called Moc Bai. There are several bus companies with air conditioning, which have a direct bus connection between Phnom Penh and Ho Chi Minh City for $ 10 - $ 12. You don't have to change buses at the border. The trip takes about 6 hours, although the distance between the two cities is only 150 kilometers. This is mainly due to the delay of the ferry at Neak Loung at the Mekong river. 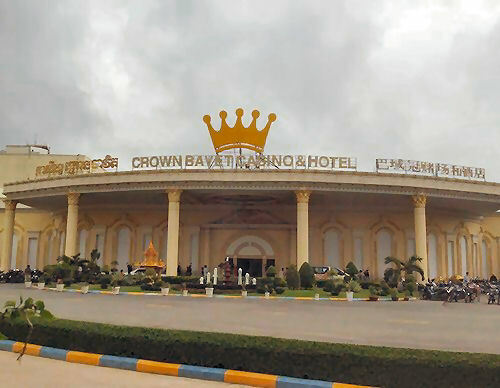 Bavet is a border town and is home to several top-of-the-line casinos, which are visited by players from all over Asia and Europe. As a thematic area casinos in Bavet have a liquor license. They all have popular games and there is a wide selection of stylish night entertainment. Bavet is also home to many Thai boxing matches and has regular special musical guest, who are entertaining the audience.